Image © Big Lottery Fund. 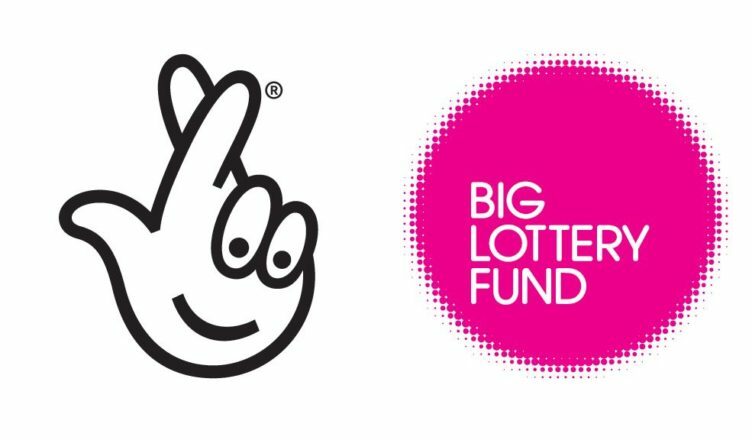 A number of local charities have recently been awarded £375,986 in funding from the Big Lottery Fund. These charities based in Renfrewshire, Paisley and Inverclyde are helping to benefit Children and Families in and around these areas. Our Place Our Families is a charity that has received a £150,000 grant for use over 3 years to deliver a support project for local families. Based in Renfrew, the project will offer a range of services and activities to support families who are facing challenges and difficulties in their lives. The project will focus on specific issues such as healthy living, mental health and parenting support, as well as offering general support through a drop-in service and community events..
Action for Children in Greenock and Inverclyde has received a grant of £150,000. This project will support parents and children in deprived areas to develop confidence in their parenting skill; it also aims to reduce isolation. Families that are described as ‘just coping’ will be matched with a local volunteer parent who will use their own experience and skills to support the participant parents through challenging times. This project takes an early intervention approach, resulting in reduced risk of crisis and need for statutory intervention. I have written to these charities to congratulate them on their awards and wished them well in the continuation of their good work. Click here to find out more about how the Big Lottery Fund can help to improve your local area.